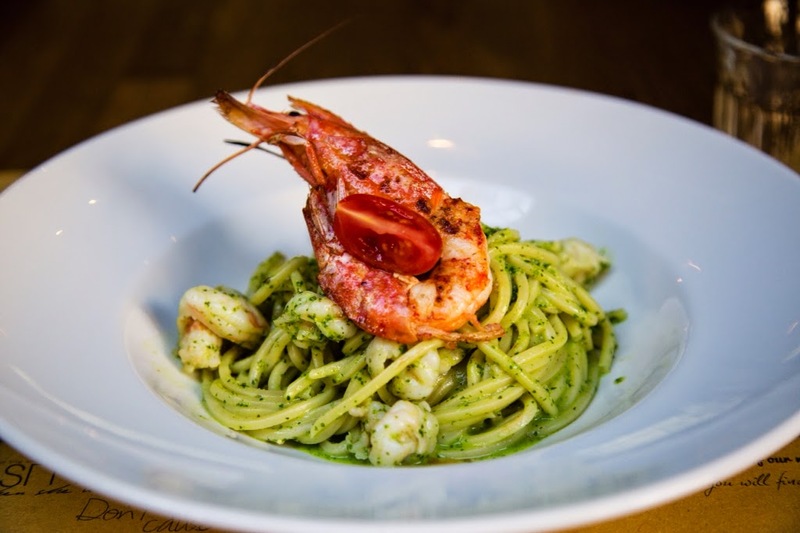 Renowned Italian restaurant Tony Macaroni is adding to its family of venues in Glasgow following a partnership with the Iacobelli brothers to welcome the arrival of the second Osteria del Tempo Perso to Scotland. The atmospheric new restaurant opens in Glasgow’s Italian Centre. This is the third restaurant for Iacobelli brothers, Marco and Matteo, who first opened Osteria del Tempo Perso in Lazio (Italy) 12 years ago and then expanded into Edinburgh in April, last year. The pair, who have appeared together several times on the Italian version of TV programme 'Ready Steady Cook', have won many awards in the past for their restaurant in Italy. 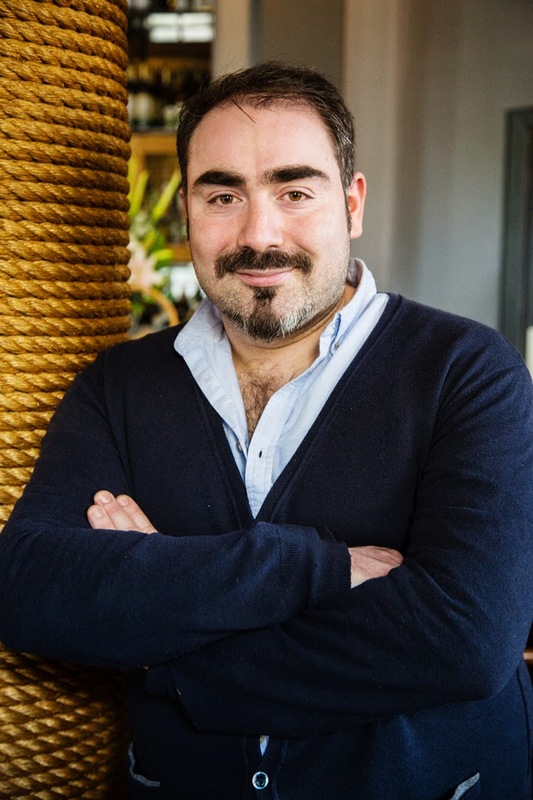 The venue came about when restaurateur and director of Tony Macaroni, Giuseppe ‘Sep’ Marini, identified the perfect location for the brothers’ third restaurant at his site in Glasgow’s Italian Centre. The space, which the Tony Macaroni restaurant was out growing, offered the ideal atmospheric spot for Osteria del Tempo Perso. Commenting on the launch Marco Iacobelli, said; "Glasgow has been the centre of Italian eating in Scotland for many years and we are thrilled to have the opportunity to showcase our authentic culinary experience in the heart of the city. "The location is perfect and as soon as Sep showed us the space, we knew he shared our vision in creating somewhere people could come and relax over delicious food and drink and lose themselves in the atmosphere – the very essence of our restaurants." Marini, added: "Since opening its doors in Edinburgh last year, Osteria has been very successful with residents and those visiting our Capital city. Matteo and Marco have created a fantastic offering and it is great to be able to share this with Glasgow. The space is perfect for Osteria and I am looking forward to working with them on the new venture." 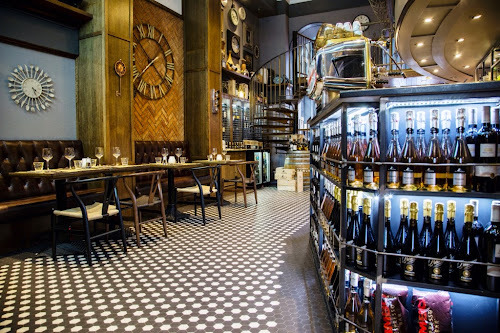 Matteo and Marco Iacobelli, from Southern Italy, hope to encourage Glasgow’s diners to ‘forget time’ and embrace the Italian lifestyle at their latest stylish venue, something which is also incorporated in the restaurant’s interior with vintage clocks a key theme. Much like the other two restaurants, flavour abounds on the Mediterranean menu inspired by Southern Italy. Specialities include a mix of delicious meat, fish and vegetarian dishes as well as creations using the kitchen’s freshly made pasta to ensure Glasgow’s diners receive a genuine osteria experience – the Italian concept of serving simple food and wine in relaxed surroundings. The opening of the new venue creates 15 full and part time jobs. To ensure authenticity, the team is nearly all Italian with 13 staff from Italy including three chefs who the brothers brought over from Lazio earlier this year. The concept may be simple but that doesn’t mean that any detail has been overlooked, with over 60 wines on the menu to choose from. The new restaurant is open seven days a week from 12pm-10.30pm Sunday to Thursday and 12pm-11pm Friday and Saturday. For more information please visit the Osteria del Tempo Perso website. Osteria del Tempo Perso, 17 John Street, Glasgow, G1 1HP.